Please apply online for the post at www.sdu.dk – see below. A full job description can be obtained by e-mail to recruitment coordinator Elisabeth Lohmann Andersen at elohmann@health.sdu.dk. 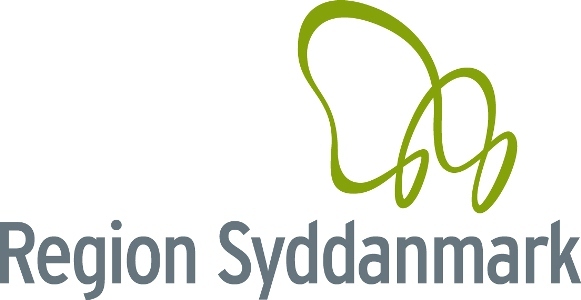 Read more about the post and apply online for the post at sdu.dk : https://www.sdu.dk/en/service/ledige_stillinger/1034870.